Some might believe the RCC is "just a building,"
but I believe it's much more than that. place for students, faculty, staff & community to come together. It's a place for community. through educational & social programs. We had cake & ice cream to celebrate. 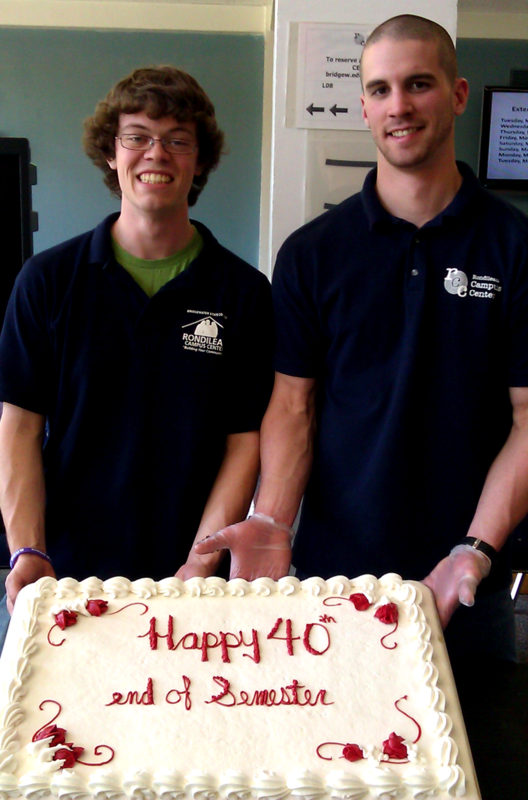 Thanks, RCC for 40 great years!